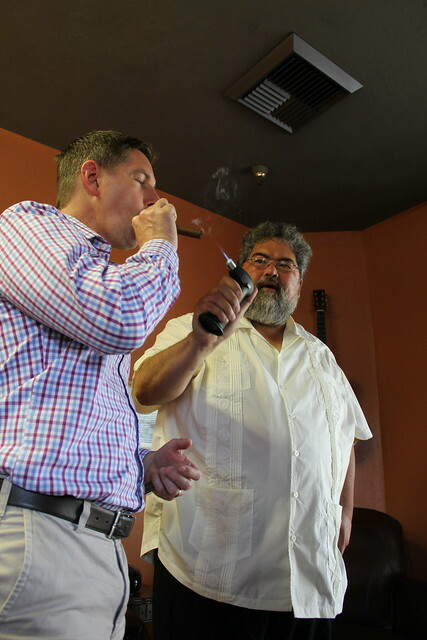 Love fine cigars and the company that share the same passion? 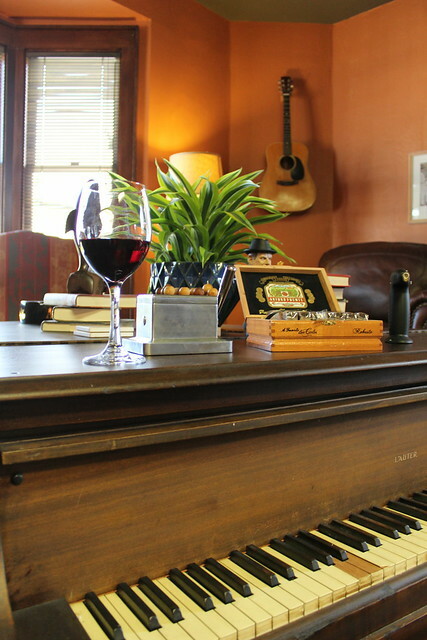 The Humidor’s new digs near Cannery Row allow for just that. 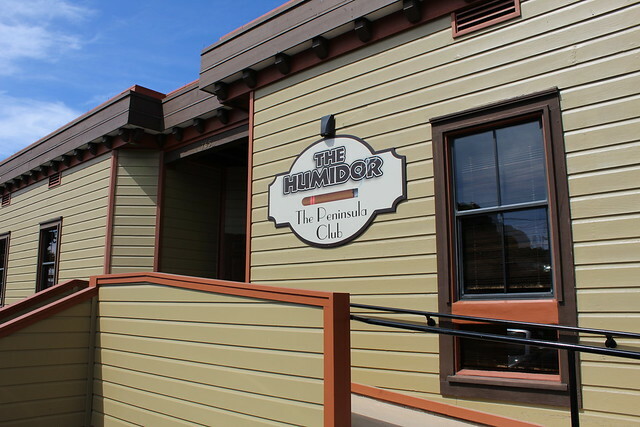 Just above the renowned Whaling Station Steakhouse and next to the iconic Sardine Factory, The Humidor’s brand new location (just across the street from its previous set-up) is already becoming a standout amongst its legendary neighbors. 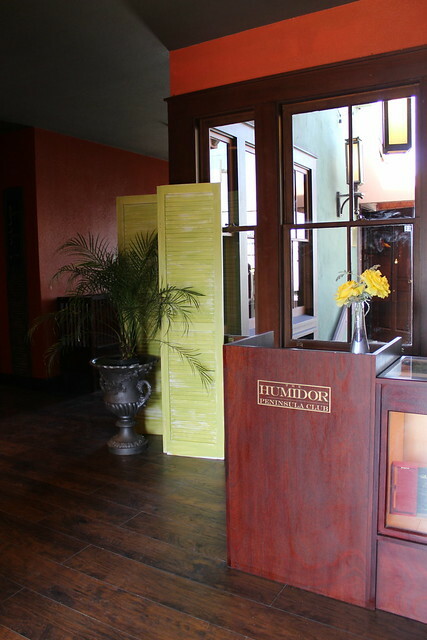 The Humidor is much more than just a cigar shop, it’s a home away from home. 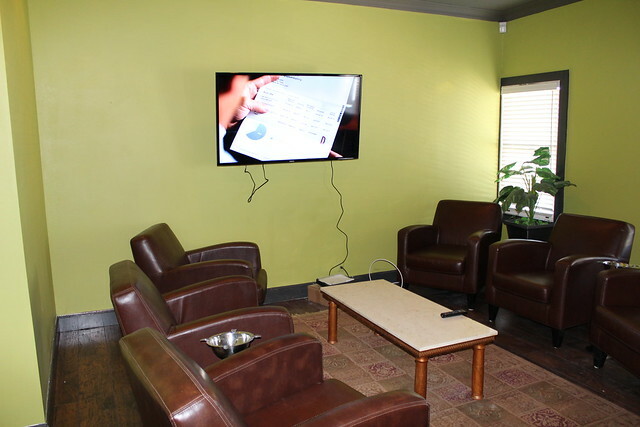 With multiple lounges, game rooms and TV rooms it’s no wonder why cigar enthusiasts are making this a must-stop shop on their itinerary. 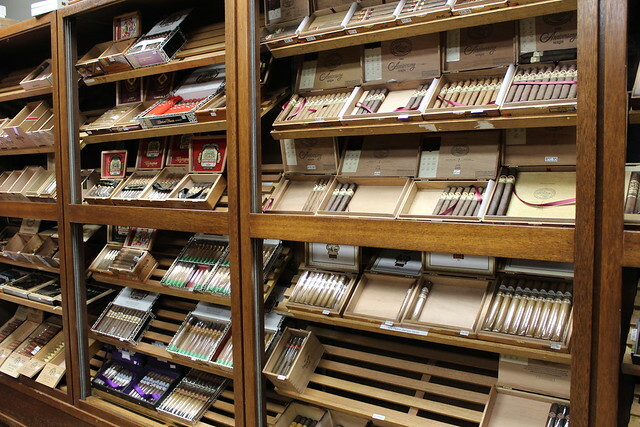 The star of this space is their expansive walk-in humidor housing a wide variety of cigar choices including an array of premium brands like Padron, Opus X and Fuente. The room is set at a humid 70 degrees to ensure the goods maintain their highest quality. 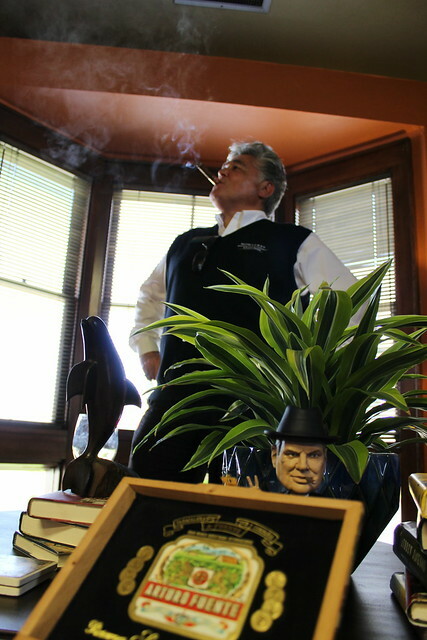 What’s the use of a good cigar without a fine place to smoke it? 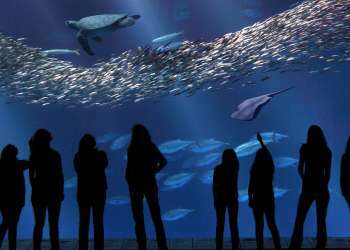 The exuberant public smoking lounges resemble a high-end club and come stocked with cozy leather chairs, large flat screen TVs and ocean breezes. 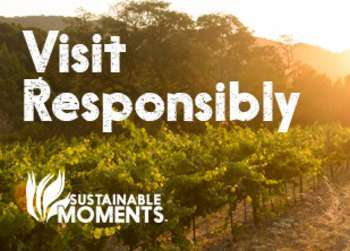 You will never want to leave, especially since you can order food and beverages from the delicious Whaling Station just downstairs! 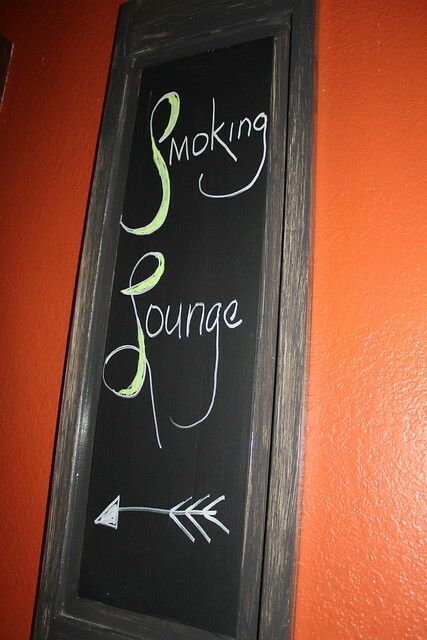 New to The Humidor is their exclusive “members only” lounge. 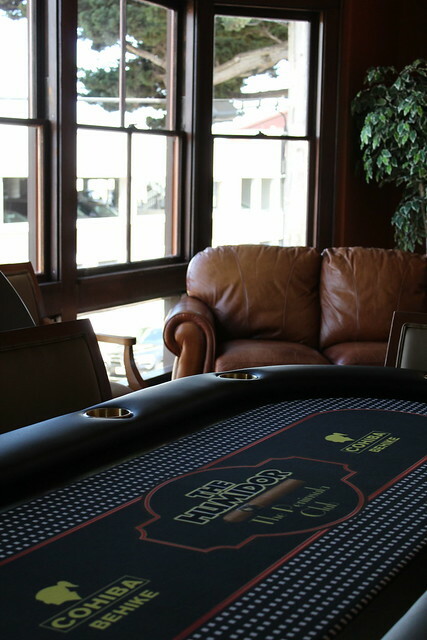 Half of the building is dedicated to their member VIP clients who have their own private humidified cigar locker and access to a kitchen, multiple private lounges and a poker room. Looking for a pop-up cigar stand at an upcoming event? 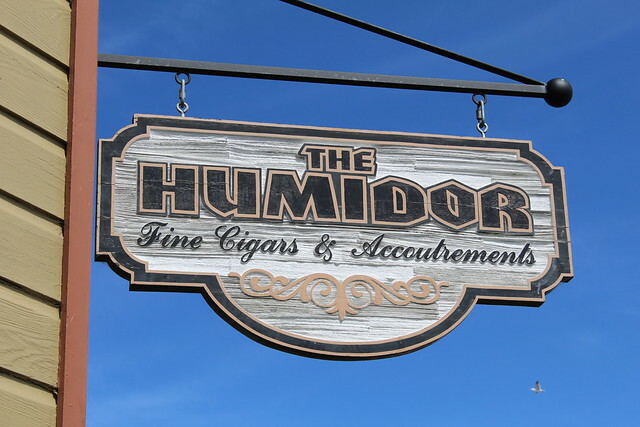 The Humidor has you covered with multiple packages featuring a plethora of cigars, perfect for weddings, reunions and corporate events. 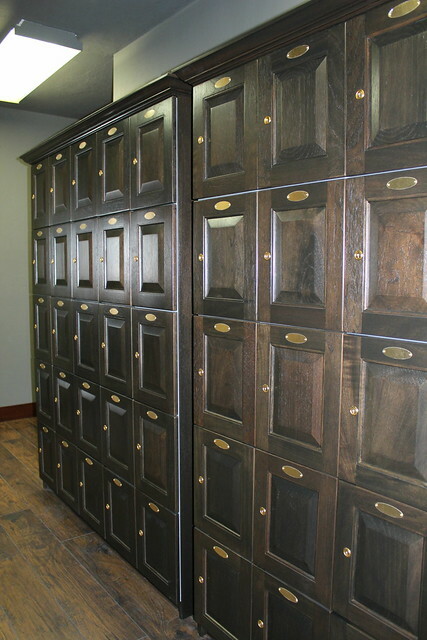 The Humidor is open Sunday through Thursday from 10am-10pm and Friday and Saturday from 10am-12pm.